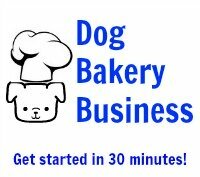 I have a few cream cheese icing recipes for my dogs, but they all require refrigeration. Is there a dog friendly recipe that doesn't need to be refrigerated? Hi Stacy. Thank you for your question. 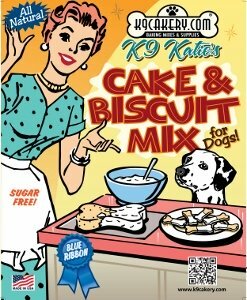 For non-refrigerated icing for dogs, we always recommend Fido's Frosting brand products made by K9Cakery.com. This dog icing was created specifically for this reason! Just keep any unused icing in an airtight bag or container, but use it within a few days. Any dog treat icing made with perishable food items like cream cheese will require refrigeration.